This will be the first time the album High Country is available on CD! 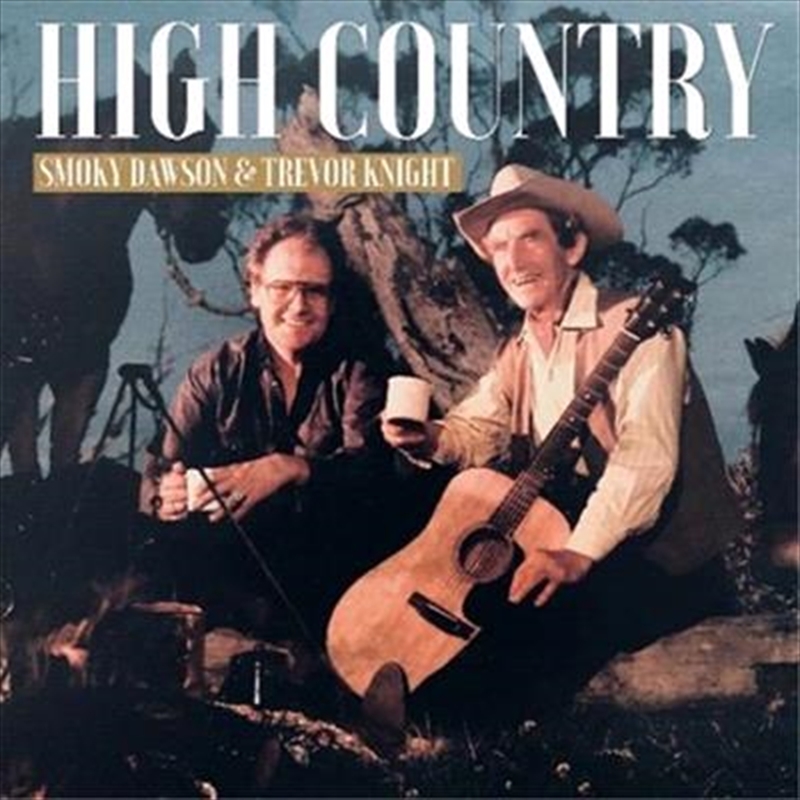 Originally released on vinyl in the late 80's both Trevor Knight and the iconic Smoky Dawson are household names in the Australian country music scene. Both Smoky and Trevor were nominated for ARIA Awards in 1989 for Best Country Music Release and both were awarded Golden Guitar Awards in both 1988 and 1989 for High Country. Smoky Dawson went on to become a legendary figure in the Australian music scene and was widely touted as Australia's first singing cowboy. He was appointed a Member of the Order of Australia (January 1999), and was inducted into the ARIA Hall Of Fame in 2005. Trevor Knight and Smoky remained close friends up until Smoky's death in 2008. This album brings back memories of the two performing on Channel Nine's Midday Show and onstage at Tamworth.